Photo Friday: Stop Taking My Picture! 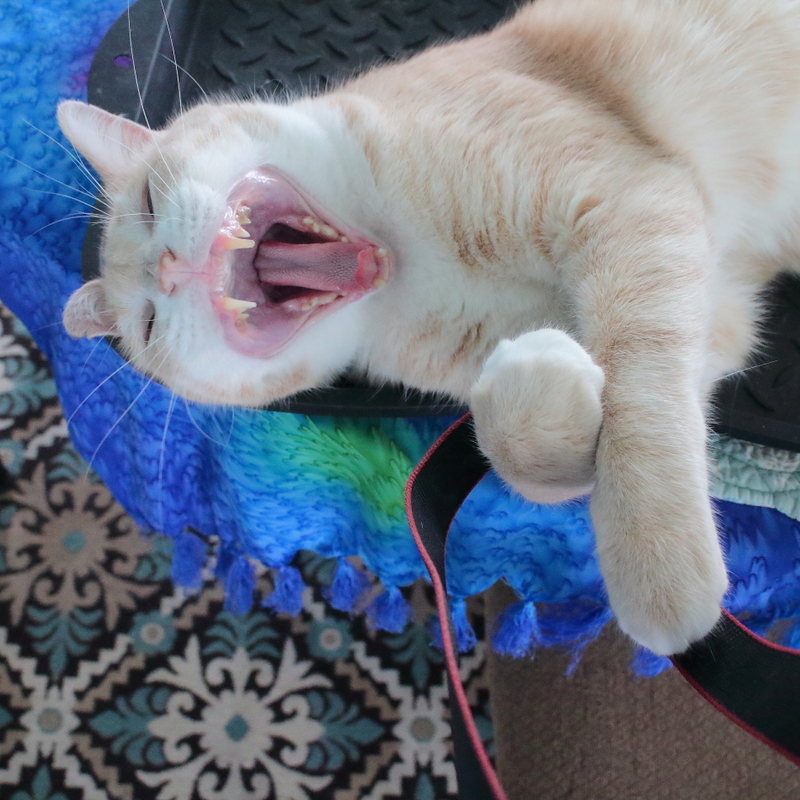 Here is Frankie attacking my camera strap. I guess he was fed up with the Paparazzi. This entry was posted in Uncategorized and tagged cat, cute, funny, Paparazzi on October 20, 2017 by Charles Huss. You need a photographer that is not paying attention to where his strap is. 😀 I thought so too. MOL! Some cats walk away, others just go in for the kill! Frankie is not the walk away type.